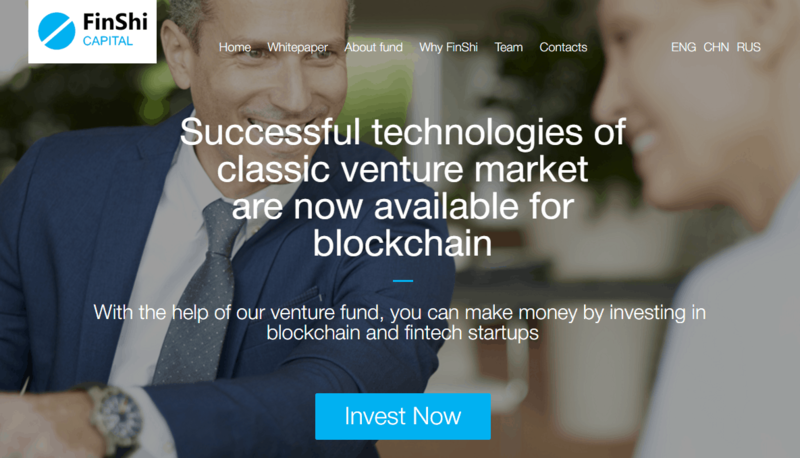 Classic venture fund Capinvest 21 together with a group of Asian investors (Asia LP) are launching a venture fund formed on Blockchain technology called FinShi Capital, which will be formed with the help of an ICO, using only cryptocurrency. FinShi Capital’s focus are investments in Blockchain and fintech projects on seed and A rounds. FinShi Capital is the third venture fund formed by Capinvest 21’s team. In 2015 they launched a one million dollars seed fund, and then in 2016 they formed the second fund with one hundred million dollars. Capinvest 21 has been operating since 2008, they have offices in Russia, Cyprus and Singapore. Their current portfolio contains 7 startups. According to Capinvest 21’s managing partner Andrey Orlov, the main issues that scare venture investors off Blockchain and cryptocurrency are complicated legal implementation, imperfection of legal structure and mixed feelings that classic investors have about Blockchain. 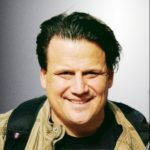 It took half a year to figure out the first two and now all that is left before launching the fund are some small technical issues. Investors who can invest in a fund during crowdsale have several advantages of those who work with classic venture funds. First of all, it is the quality of projects’ selection and management: the team of experts with solid experience in venture business will carefully choose promising startups. All in all, the fund will invest in 15 to 30 projects, which afterwards will get guidance on development and value growth. It’s no secret that the more popular ICOs become the more fraud projects appear. The experts would never select suspicious projects. Secondly, there is no way for an investor to become a fund’s partner with only one dollar in his pocket, because usually funds would greet you as a partner only if you have at least half a million dollars. And finally, classic venture fund’s investors don’t have an opportunity to exit at any time, while FinShi Capital partners can sell the increasing in price tokens whenever they like, or they can choose to keep them to get dividends. The fund will work for 2 years, and is expected to have more than 520% per annum income. To find out how demanding this kind of fund is among private and corporate investors, Capinvest 21 will launch pre-ICO in June, and then ICO in July, 2017. Холдинг PLC Group представил революционный проект PLATINCOIN. PLATINCOIN — это глобальный проект, призванный объединить людей по всему миру. Мы даем уникальные возможности изменить свою жизнь и жизни людей вокруг. PLATINCOIN — это инновационная криптосистема, которая объединяет в себе обучающую академию, революционную гибридную технологию блокчейна, трендовую бизнес-платформу и социальную сеть. Сегодня именно эти направления бизнеса — самые популярные и прибыльные на многомиллиардном рынке интернет-технологий. Одним из преимуществ децентрализованной криптосистемы PLATINCOIN является то, что за ней стоит швейцарское акционерное общество PLC Group AG с командой профессионалов, которые прикладывают все силы для развития и популяризации бренда PLATINCOIN. Компания наращивает свой инвестиционный портфель за счет увеличения золотовалютного резерва, растущих доходов от продажи рекламы в собственной социальной сети и долевого участия в перспективных бизнес-проектах. PLC Group AG берет на себя миссию — сделать сложные криптотехнологии доступными массовой аудитории, не обладающей глубокими знаниями в IT-сфере, и уменьшить цифровой разрыв.